The great perfoming Powerhouse now available as a parts set for the Model Builder plan. 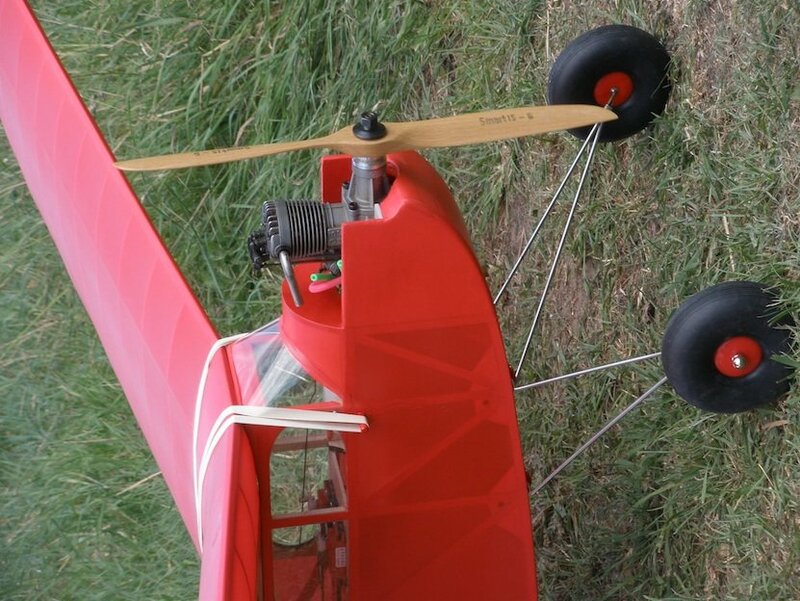 Spanning 84" and powered by 60 size 4 strokes the Powerhouse makes a great RC Assist design with a strong climb and a very good glide. Parts set includes bulkhead, cowl cheeks, formers, landing gear mounts, wing ribs, dihedral braces, tip shapes for wing, tail and fin and printed plan.